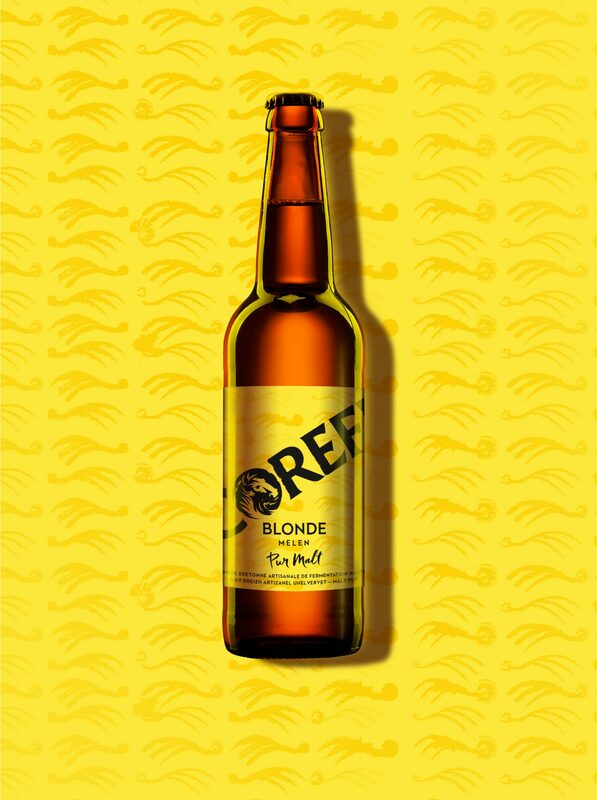 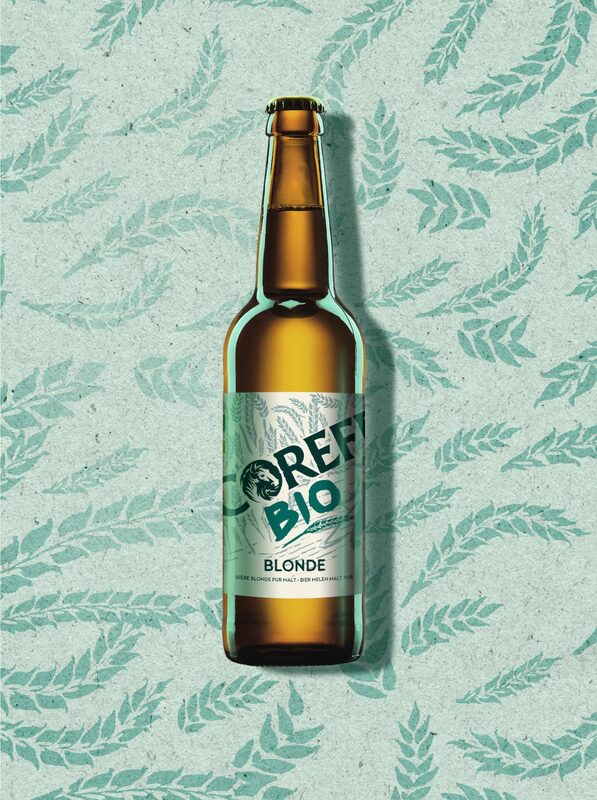 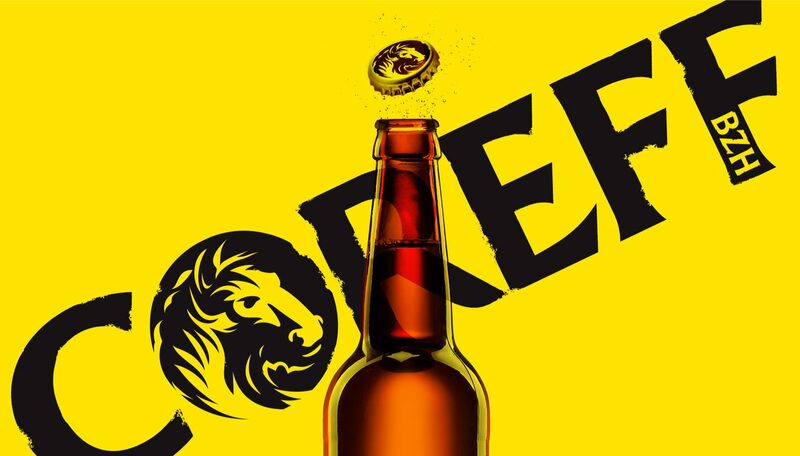 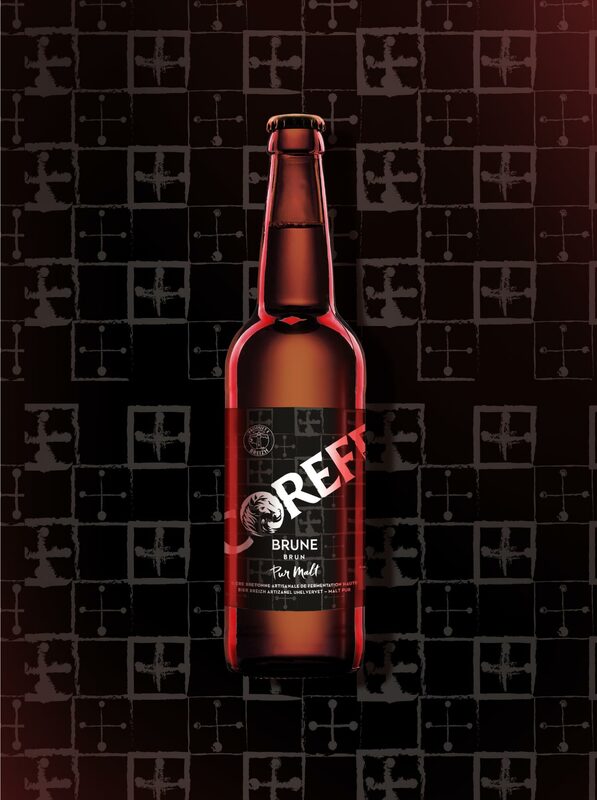 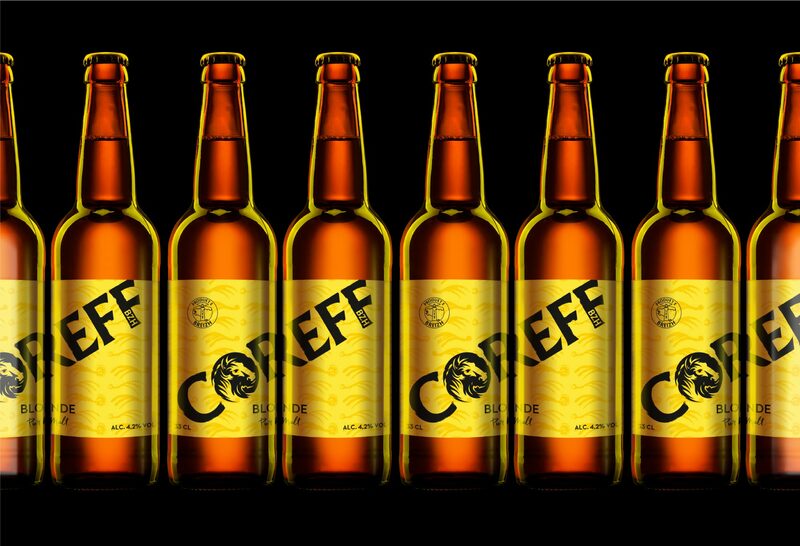 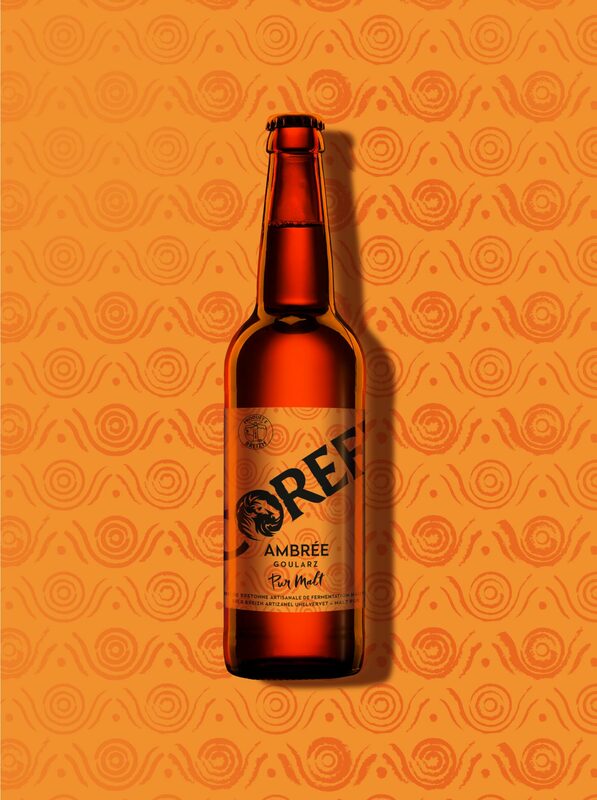 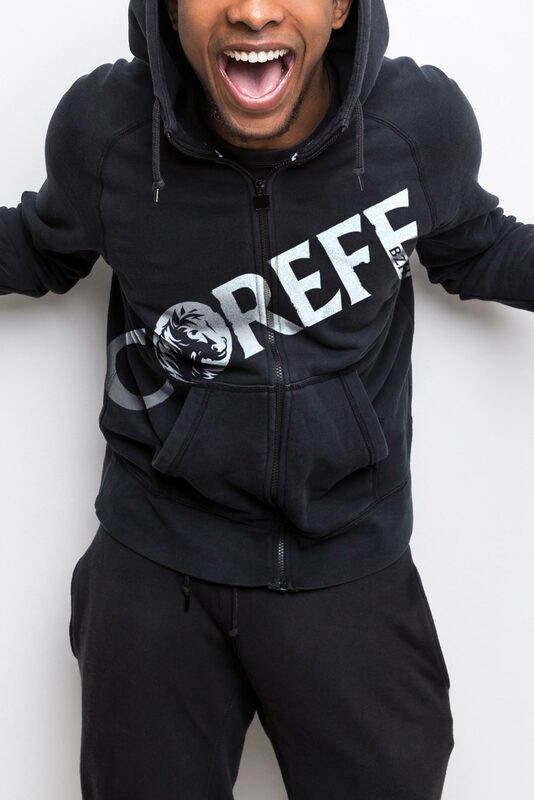 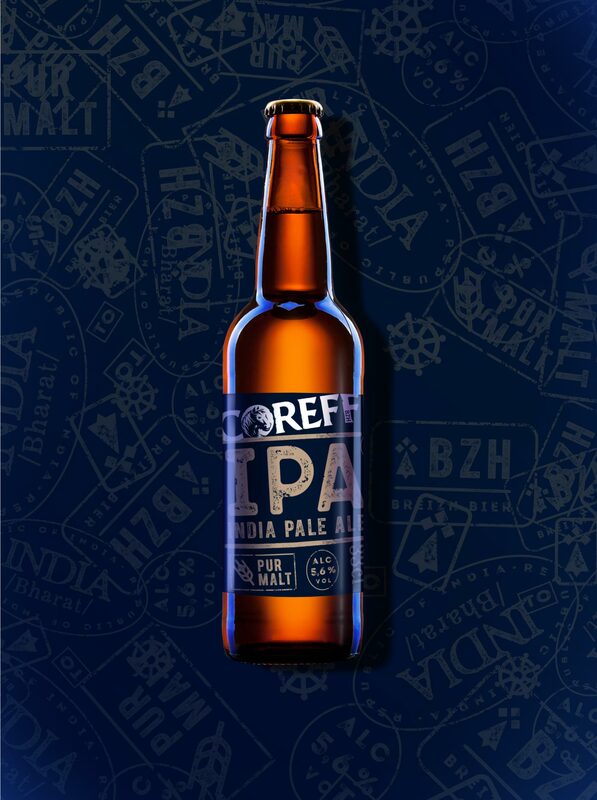 Pioneer in french microbrewery, Coreff has become a symbol of Brittany. 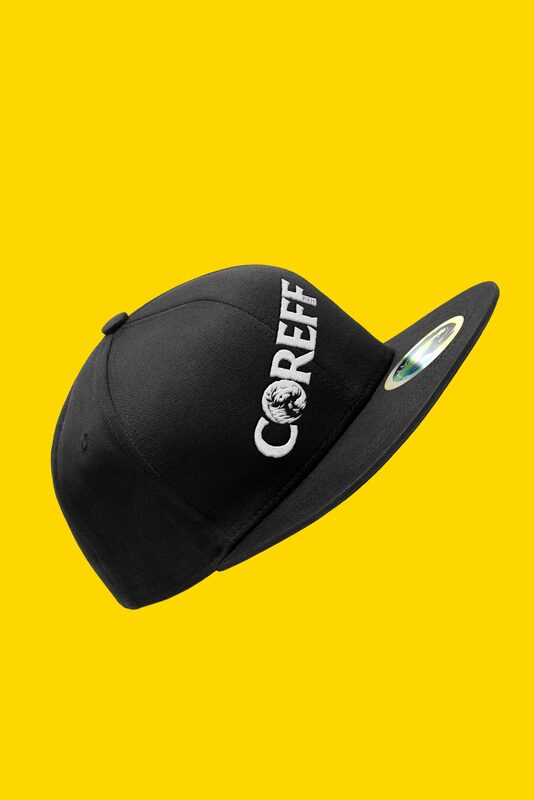 The brand helps spreading the region recognition nationwide and further, by proudly carrying its values. 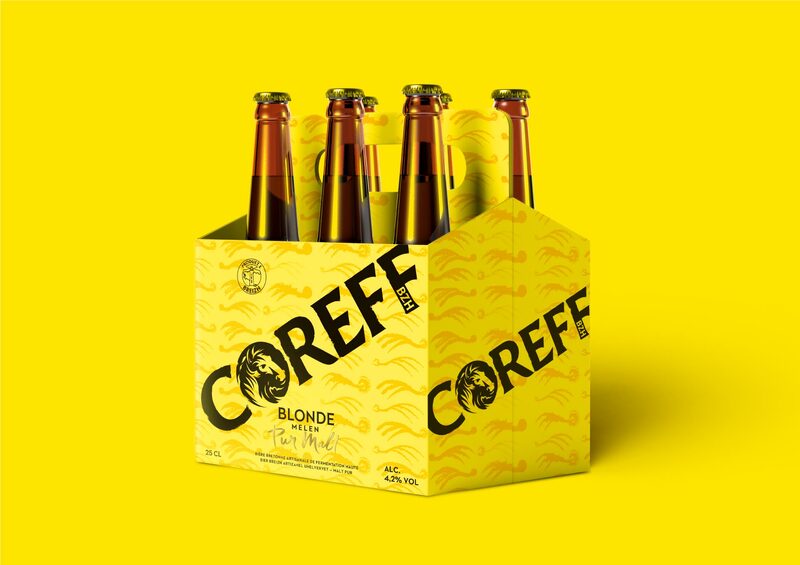 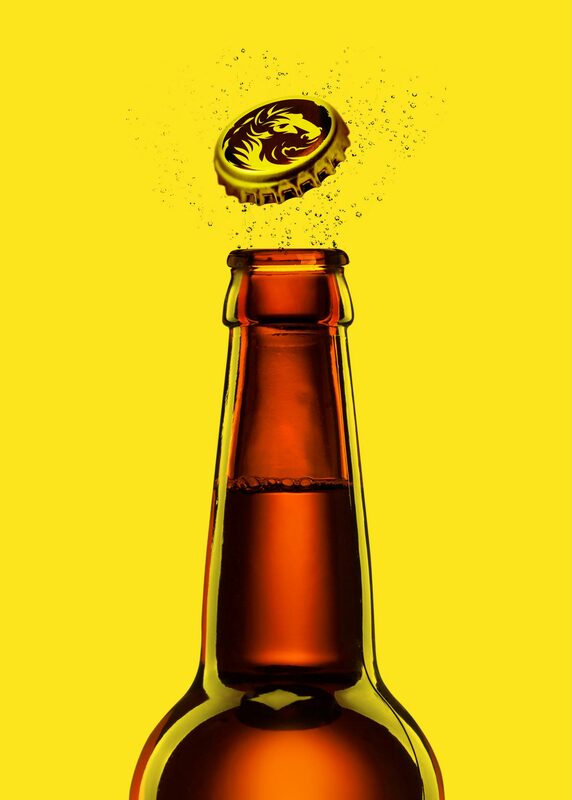 Thanks to a balanced mix of its roots and its new initiatives, we have created a brand new identity and all the beer packaging related to this! 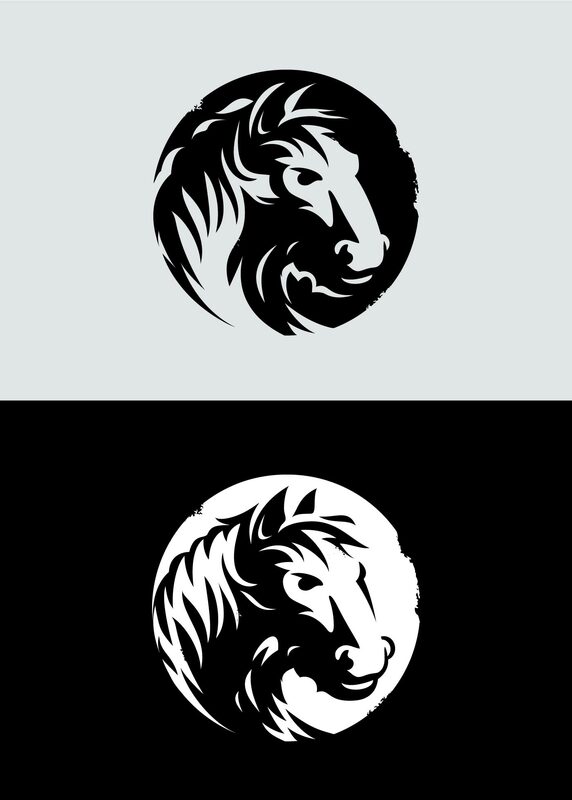 This new logo is composed with all the signs of the brand. 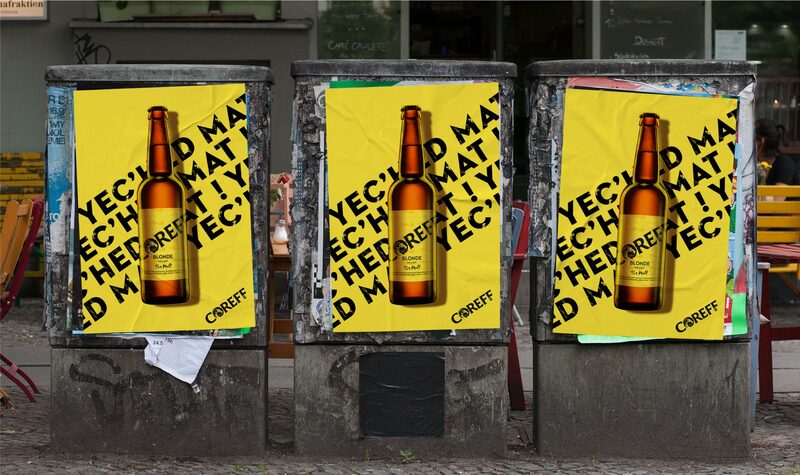 and sums it up harmoniously. 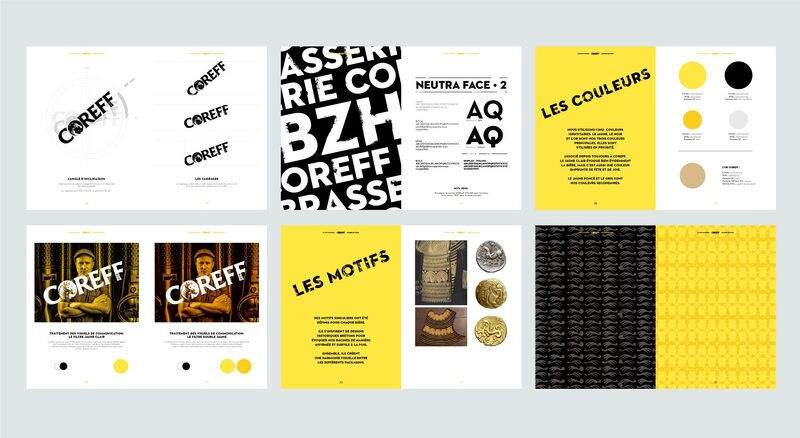 As well as the important and modern font, the hallmark brings an artisanal spirit to the identity. 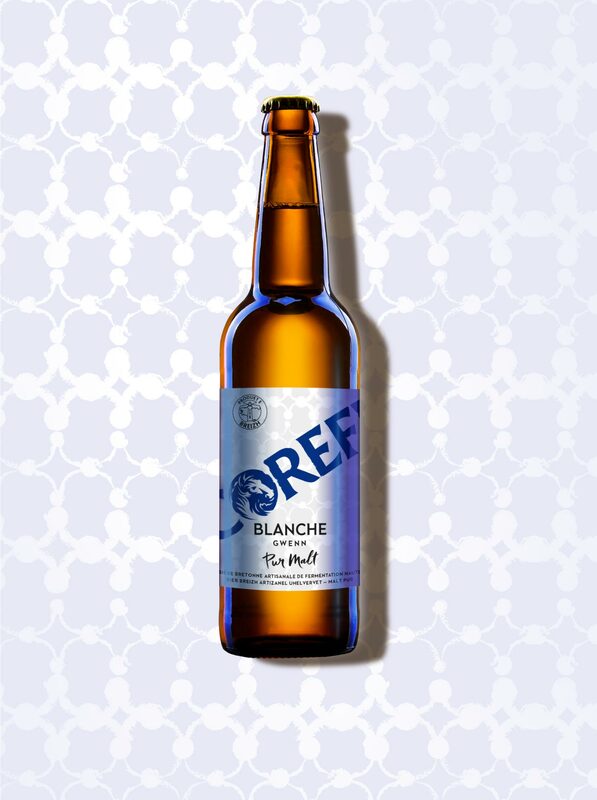 The breton identity isn’t left apart as we can notice the BZH sign embedded in the logo. 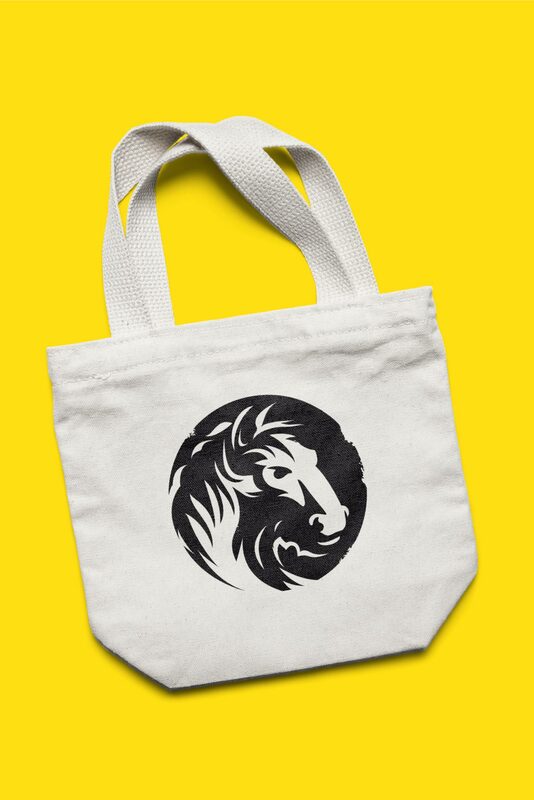 Work, know how and sharing are the core values of the brand that can be carried by the horse. 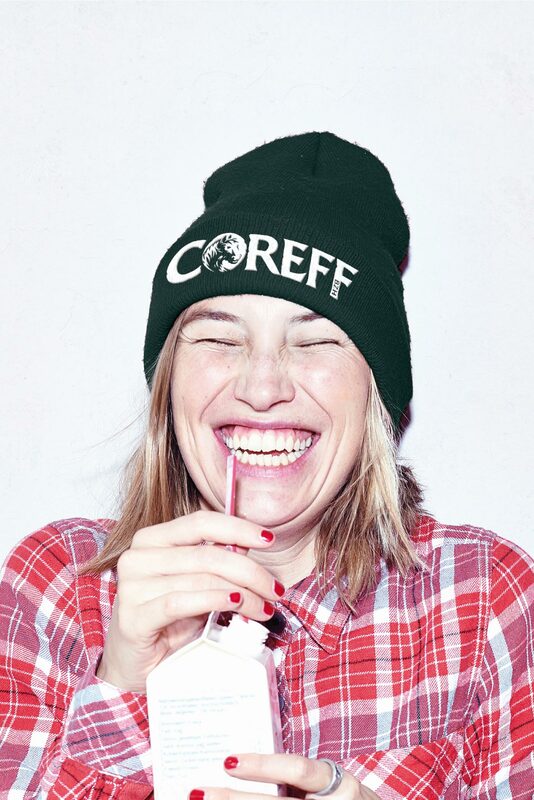 Or pass by 56 rue Saint-Lazare to say Hi!